Christmas is an exciting time for our publishing companies, because our mission is to spread HOPE and there’s no greater time than when we’re celebrating the reason for our HOPE – the birthday of our Savior! Because our mission is to spread HOPE to as many people as possible, all of our books offer some type of hope – fiction and nonfiction alike. As a way of getting people acquainted with our authors and their books, we’re doing several fun things during the next month, and we invite all of you to come join us! It’s going to be great fun!! GOGO Sale – Going on now, the Give One/Get One Free sale. Buy any of our books to give away – in print or digital formats – and get one of our books in digital format to keep for yourself! (Or you can gift that one, too, if you prefer!) We even have some of our upcoming books available for PRE-ORDER included in this GOGO sale! Check out all the details on the Write Integrity Press blog. Magnificent Hope’s Christmas Party starts TODAY!! 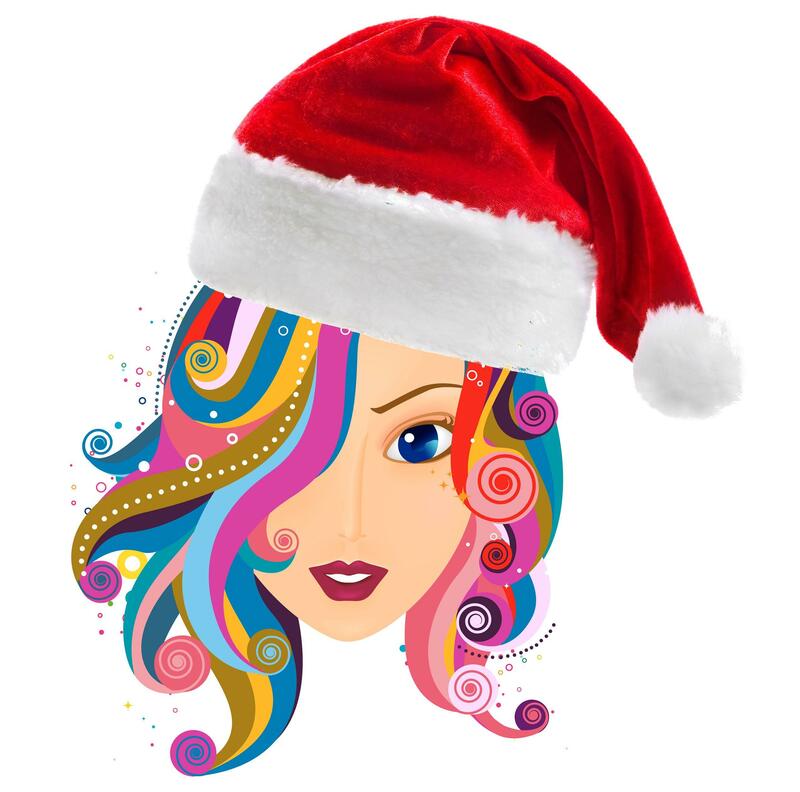 We invite you to come on over to our virtual Christmas party. Our authors are there, posting games, photos, memories, recipes, and more. Go to this link and look around. If you’d like to participate in the party – PLEASE DO! – just set up an account (name and e-mail address) and post your own photos, memories, and games – let’s just all interact together in a relaxed time of fun and fellowship! And we’re giving away some goodie baskets – all you have to do is drop in and say hello to register for your chance to win! 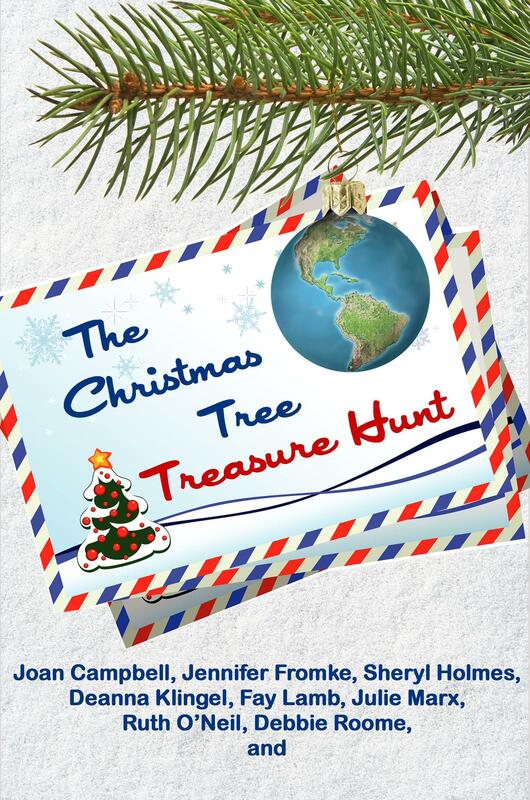 Today, we also announce the winner of our Christmas Tree Treasure Hunt chapter contest. In October, we put out a call for submissions for anyone interested in participating in our novella. Eight of our authors have written one chapter each in a single novella, and we invited writers to compete for a spot in the book. Today, the winner will be announced. Monday, we begin to share the story with readers, a section at a time over the next 9 days! So today, drop by www.WriteIntegrity.com to see who won, and then on Monday, come back to begin reading the story they put together. It’s going to be a lot of fun! And there’s another giveaway planned with it, too! We hope to see you during this wonderful time of year! And we’d appreciate your help in spreading the word about all our festivities!